This “guest post,” written by long-time NMC (New Media Consortium) colleague Bryan Alexander, initially appeared on Bryan’s own Future Trends Forum blog at https://bryanalexander.org/uncategorized/beyond-the-horizon-report-a-plan-and-a-call-for-participation/; is here with his permission; and is part of an effort by many of us to maintain the dynamic, vibrant, global ed-tech community the NMC fostered before suddenly announcing its dissolution on Monday December 18, 2017. 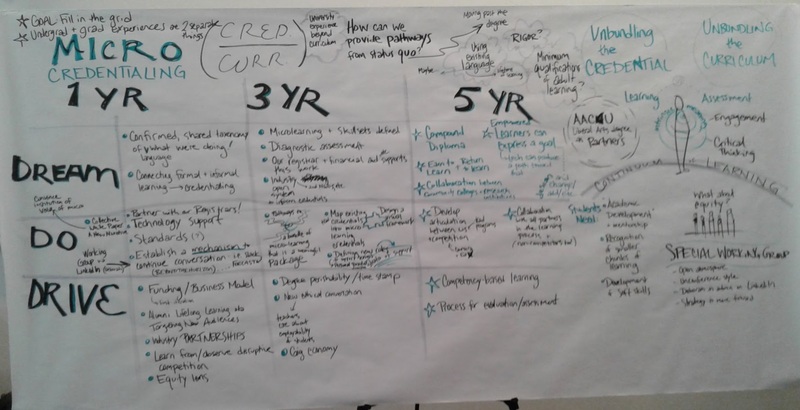 Two weeks ago I floated the idea of creating a new project, a future of education and technology initiative that would go beyond the late Horizon Report. I wasn’t sure if anyone would respond, to be honest. This is awkward stuff, thinking about starting a new project while an inspirational one is being liquidated. It’s a bit inside baseball, too. Then people did respond. From all over the world. How can someone like me get involved? Another from Australia (what an awesome nation! ), Kay Oddone blogged her reflections on the whole NMC story, with pointers to the future. Rather than ‘keeping on, keeping on’, this likely halt in our favourite tech prediction publication may give us the pause to find new ways to work together to create something even better. A project that learns progressively and builds upon previous discoveries, which focuses on the how as much as the what. 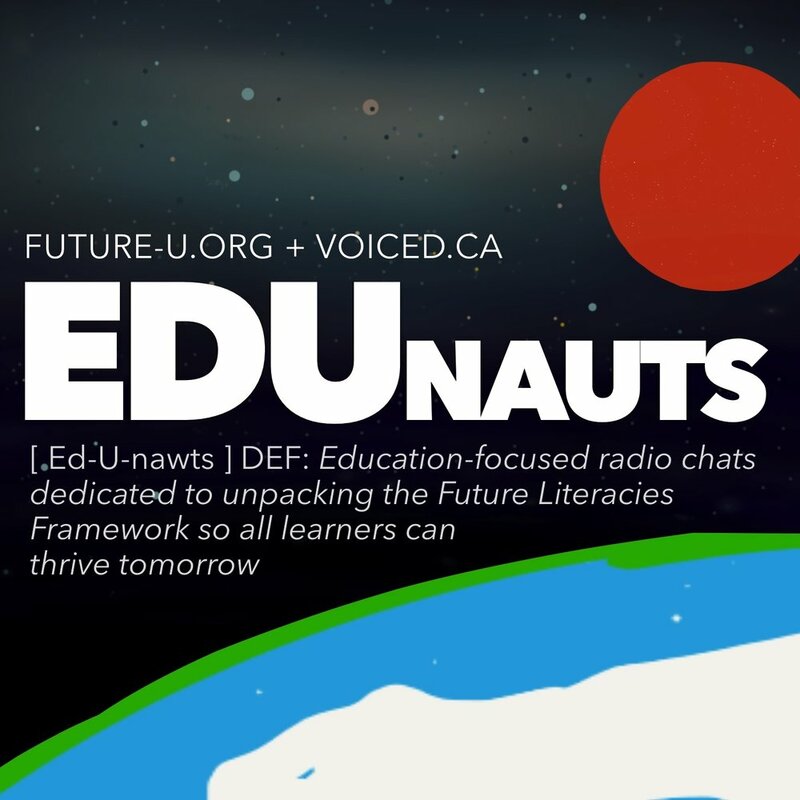 Can we create a new future of education and technology project? 1-Using Delphi, we carry out a similar research for Turkish Higher Education from the perspective of ODL. We grouped future hard technologies (eg: wearable tech), soft technologies (eg: blockchain) and research topics (eg: ethics in ICT). @ncaidin yea, I like a lot of what Bryan is thinking in that post. Specifically, I adamantly advocate for the new project to be done in the open, on github. If not under @EDUCAUSELI or @Apereo ‘s github org, then a separate new space for the new project itself. At the present “we” are a group or network of interested and engaged people from around the world, in different professional and institutional positions, linked together through technology and a shared passion for the topic: better understanding the future of education and tech. We think there’s a crying need for better intelligence about where things might be headed. Although different organizations have expressed interest and support in various ways, none are playing a formal or determining role at this point. We don’t have a name yet, although many have been floated, and we will settle on one. Here’s what we’re considering doing. The goal: to produce a prototype and/or detailed plan before the year is out. Several design thinking events occurring face-to-face, such as at conferences, unconferences, and fortuitous meetups. Several design thinking events occurring online, synchronously, through videoconference tools. ” ” ” ” ” “, asychronously, over a short time (say several days to a week). using a combination of tools, such as a wiki or Google Doc, Twitter hashtag, Slack group, etc. A continuous, public, open, Web-based conversation about producing a prototype and/or detailed plan. This can use tech from #3, but would run without interruption until the goal is achieved. A single, simple website to aggregate all of this information, with links and explanatory text. To make this happen will require significant energy, planning, and commitment. There’s a lot of cat-herding, experimentation, and research involved. I am happy to do my part, since this is precisely in my wheelhouse. Others have joined up and contributed essentially to this process, including Maya Georgieva, Tom Haymes, Jonathan Nadler, Lisa Gustinelli, Paul Signorelli, and more. We could use more folks. Indeed, this new project’s inception could grow a community. N.B. — Those interested in joining the discussion within the Beyond the Horizon Slack community can contact Bryan or Paul for an invitation to become part of that global, online community of teacher-trainer-learners exploring and promoting the use of ed-tech in learning.